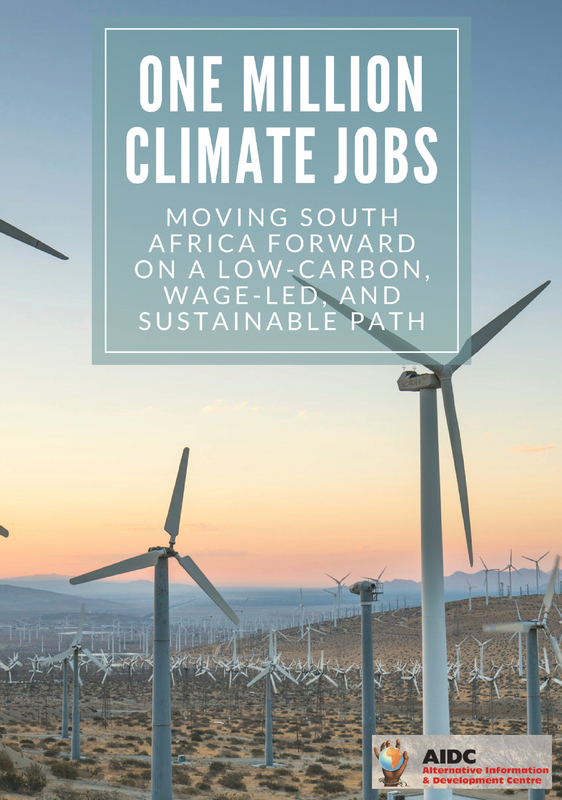 The Life After Coal/Impilo Ngaphandle Kwamalahle campaign, together with Greenpeace Africa, welcome the rigorous research undertaken by the energy unit of the Council for Scientific and Industrial Research (CSIR). This research has been described as a “comprehensive alternative” to the draft Integrated Resource Plan Base Case (IRP) published for comment by the Department of Energy (DoE) in November 2016. Two scenarios are developed by the CSIR team for their alternative IRP, calculated on the basis of “least cost” and “decarbonised”. Both scenarios result in an energy plan that favours renewable energy, supplemented by storage and gas – with no new coal or nuclear plants. 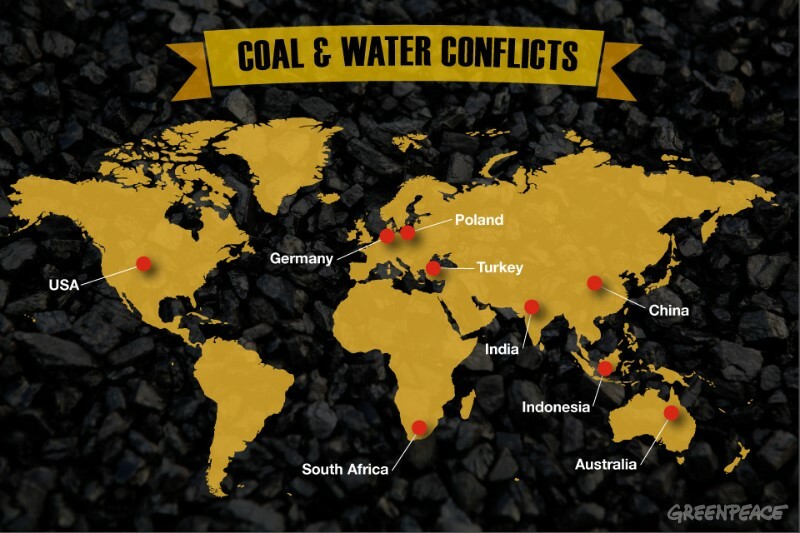 These outcomes confirm the position of the Life After Coal campaign and Greenpeace Africa that there should be no new investment in coal-fired power plants, and that a just transition to renewable energy should be prioritised. However, it is important to note that, despite these outcomes, just like the DoE’s draft IRP, even the CSIR’s alternative IRP fails to adequately take into account the health and water cost of existing and new investments in coal. This is a fundamental flaw that means that both of these plans not only wholly underestimate these costs, but show a profound disregard for the high cost of coal on the economy, the citizens of South Africa, and the environment. The inclusion of these costs starkly demonstrates that the need to move away from coal is more urgent than either the DoE or the CSIR contend. Distressingly, the CSIR’s alternative IRP makes no mention of health costs at all. A study conducted in 2012 on the external health and environmental costs of supplying coal to the Kusile coal-fired power station indicated a conservative annual damages cost for the health and environmental impacts (simply from the mining and transportation of the coal to Kusile) of R10.5 million, with a high annual damages cost of R15 million. A 2014 report on the health impacts and social costs of Eskom’s coal-fired power stations concluded that atmospheric emissions from those stations were then causing an estimated 2,200 premature deaths per year, due to exposure to fine particulate matter (PM2.5). This included approximately 200 deaths of young children. The economic cost to society was estimated at R30 billion per year, including premature deaths from PM2.5 exposure and costs from the neurotoxic effects of mercury on children. 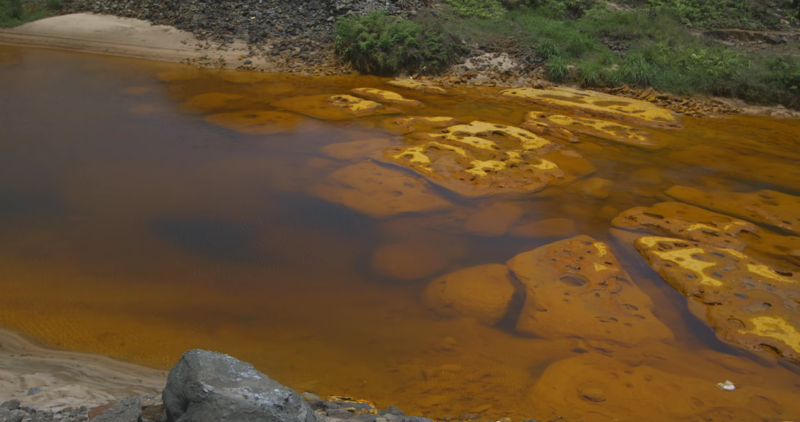 Neither the CSIR nor the DoE have included in their calculations the full costs of coal mining and power generation on South Africa’s precious freshwater resources. This includes coal mining, coal washing, post-mine acid mine drainage, and acid rain. These costs, much of which will have to be incurred in perpetuity, have not yet been quantified, even by the Department of Water & Sanitation, but are estimated to be significant. The Anglo American eMalahleni Water Reclamation Project to treat mine water cost R1.4 billion in investment capital for phase 1 and phase 2 , highlighting the unreported cost of coal. This casts further doubt on the credibility of the water consumption values used by both the DoE and the CSIR, and raises the question whether the water consumption values are deliberately underestimated, or were simply not based on the best available information on the actual water consumption values from the various power plants. The first option suggests a profound disregard to the ongoing water crisis in South Africa and the second suggests a gross negligence in the scientific rigour. The Constitution and the National Development Plan require the inclusion of the health and water costs of coal into future energy planning for South Africa. Failing to do so would underestimate the costs of coal, and overestimate the cost of alternative options. Not considering health and water impacts undermines rational, defensible and lawful decision-making about our future energy mix. 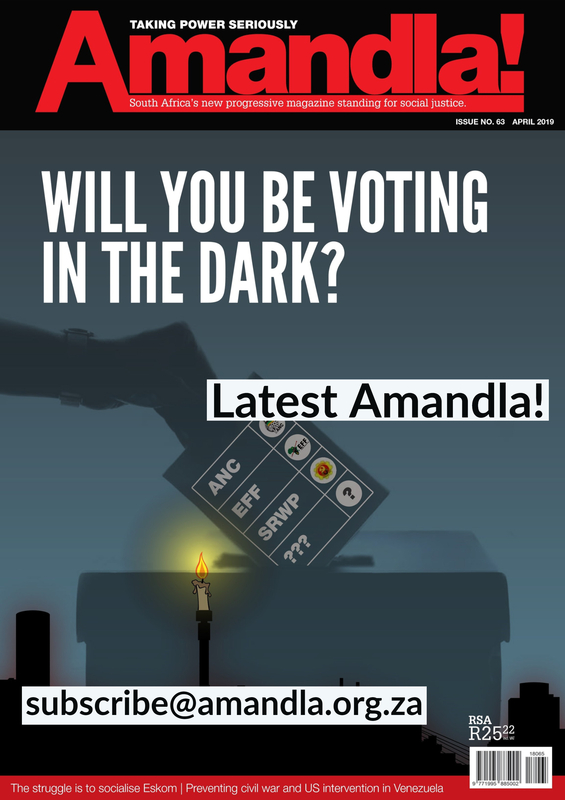 A “decarbonised” scenario which envisages an earlier decommissioning of existing coal plants and that the proposed Eskom Kusile coal-fired plant does not go ahead – would reduce the carbon intensity of the electricity sector. Table 11 Cost of Externalities, 4.2, p. 23. Dr Michael Holland has been involved in the quantification of the impacts of air pollution from power systems since 1990, when he worked at the heart of the influential EC-US Fuel Cycles Study funded by the European Commission, EU Member States and the US Department of Energy. Following completion of the initial study in 1995 this work continued in Europe as the ExternE Study until 2005. Since 1996 Mike has provided cost-benefit analysis of air quality and industrial policies for a variety of organisations including not only the European Commission, but governments in the UK, France, Sweden, China and a number of other countries. He has also provided analysis for international organisations including the Organisation for Economic Cooperation and Development (OECD) and the World Bank. $int2.37 billion annually converted at an exchange rate of ZAR14:USD1. The external costs of coal mining: the case of collieries supplying Kusile power station. Nonophile P Nkambule & James N Blignaut. Journal of Energy in Southern Africa, Vol 23 No 4, November 2012. The trend from 2006 to 2016 has been an increase in water consumption from 1.3 litres/kWh to 1.44 litres/kWh.